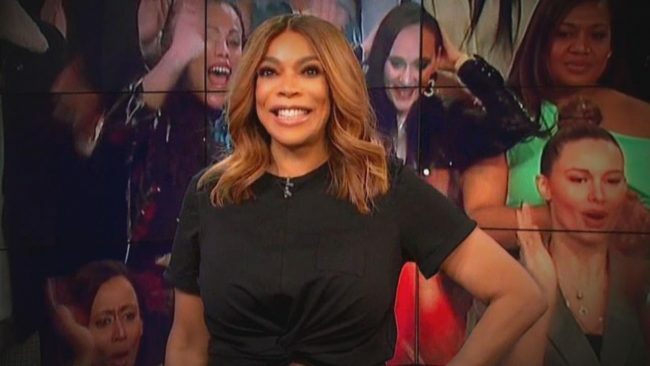 RadarOnline.com is reporting that Wendy Williams estranged husband Kevin Hunter is looking for a new talk show host like Williams to develop a television show for. A source who is also a confidant said Hunter thinks he is is the brains behind “The Wendy Williams Show.” He feels he will be able to find another younger woman, that he will be able to make a star out of. Fifty-four-year-old Williams recently filed for divorce, but sources have been saying she is not sure she wants to go through with the divorce because she is scared to be alone. It was also reported that Williams told her studio audience that she would be leaving her sober living facility she was residing in and was getting ready to start her new life with her son. Before meeting Williams in 1994 at a skating rink, he was the owner of a beauty parlor, and never worked in television. Hunter helped develop the show for his ex in 2011. A source said that Hunter has already started to speak to young radio personalities he hopes to develop and manage.